Welcome to Canonbury Primary School. We hope that this site gives a strong impression of the rich, vibrant life of our school, while providing important information to our community. Canonbury is a two-form entry Primary School with Nursery provision, catering for ages 3-11. We pride ourselves on being a school that reflects the local community in all its diversity, a school where parents, children and staff value the opportunity to work together for the benefit of all. Together, we are ambitious for our children to learn even more than they thought possible in the fundamentals of Reading, Writing and Mathematics. And there is more. We strive to provide a full curriculum where our children can discover and develop their particular abilities and talents. In addition to Science and Humanities, all Canonbury children have the opportunity to learn a musical instrument and enjoy PE, Sports and Art lessons with specialist teachers. 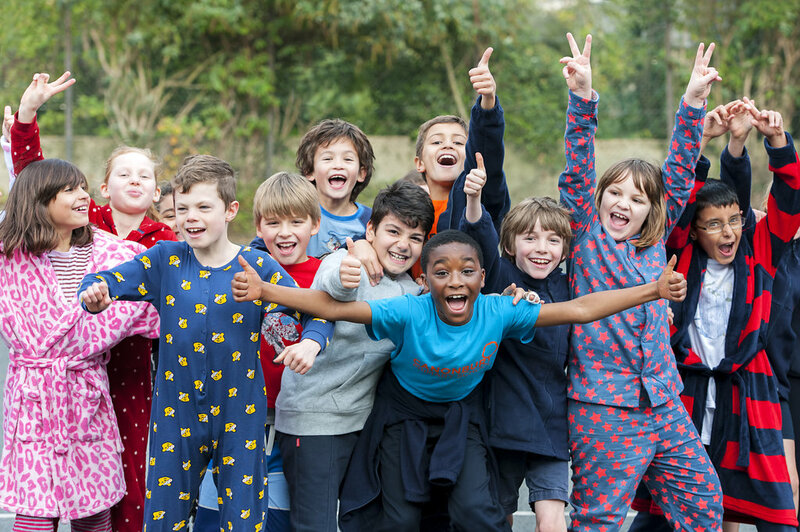 Our vision is that our eleven year olds will leave Canonbury as confident, resourceful and respectful individuals who are ready to lead a successful life at Secondary school and beyond. I hope that this site shows this vision in action – a friendly school full of enthusiasm for life and learning.